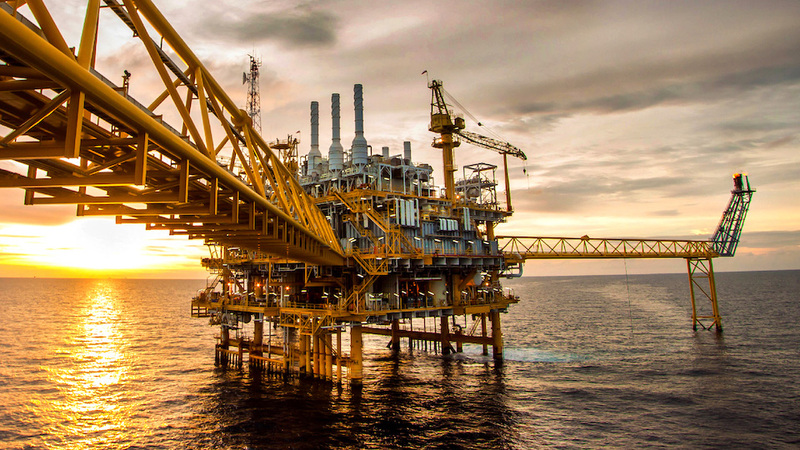 Union Fasteners partner with global businesses to supply made to deliver fasteners for hostile environments in a range of industries including defence, oil and gas, and renewables. Our wealth of engineering experience and flexible manufacturing capability ensures we can produce a broad range of fasteners in high-grade materials with a short lead time. M72 x 1968 A193 B7 Stud bolts c/w 2 A194 2H nuts Aluminium coated For use in Ekofisk Oilfield. 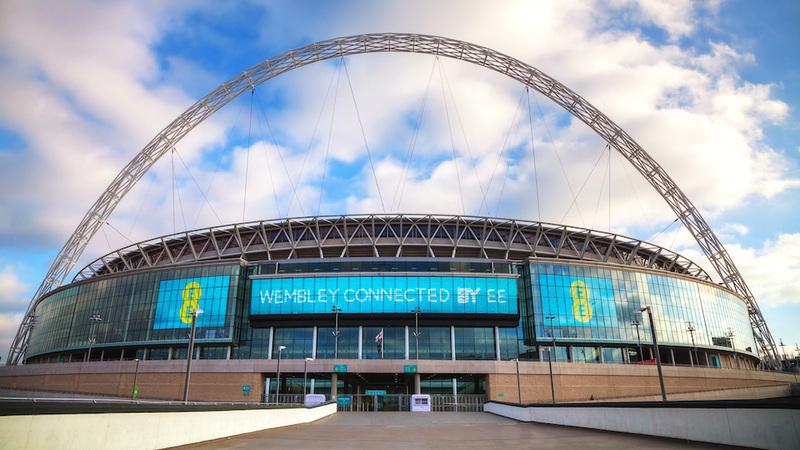 Numerous items supplied to build Wembley Stadium. 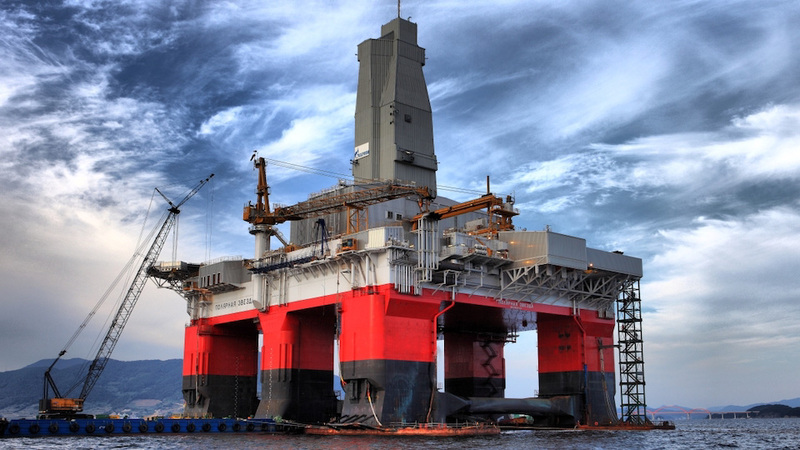 Numerous items supplied to National Oilwell for the building of cranes and oil rigs.